History, some say, is static and dead. However one of the undertakings of Rome’s archaeological superintendency in 2015, shows that what happened thousands of years ago can come alive, thus providing new insights into the ways of mankind. To that end, the Verba Appia is a one-of-a-kind app (launched in December, last year) that digitally recreates the history of the Appian Way, one of the earliest highways in ancient Rome, while also allowing users to be leave geo-specific audio messages, similar to the graffiti often left on historic buildings and monuments. Forget audio guides. This is a totally new way of interacting with the cultural heritage. With Verba, the ancient road becomes a superhighway of communication. Visitors are taken into a universe of localized contents and stories. Originally constructed as a military road back in 312 BC by Appius Claudius Caecus, the Appian Way (originally known as Regina Viarum) was one of the most important roads of ancient Roman republic, and a strategically-located gateway to the east. 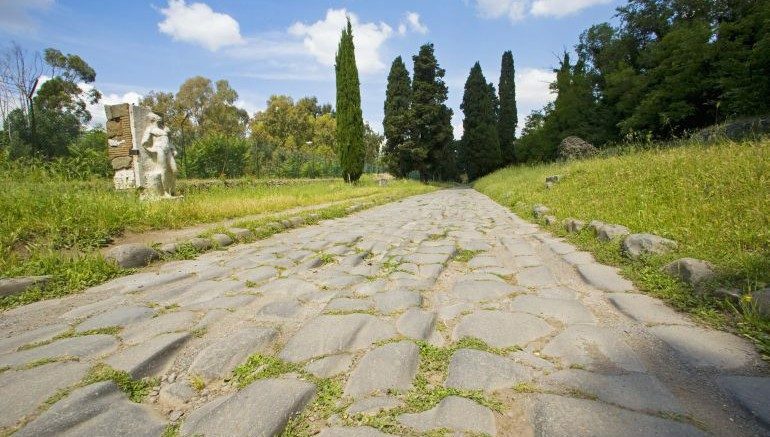 Stretching over a distance of 350 miles, this stone road connected Rome all the way to Brindisi in the southeast part of Italy. The app covers a 5.5 miles area, from the Colosseum to the outlying suburbs of Rome. In addition to the ancient roadway, the site houses the ruins of a number of Roman tombs, towers, villas, mausoleums, aqueducts and others. When someone visits this historic site, the app utilizes the GPS sensor in the user’s smartphone to send geolocalized audio messages regarding these ancient structures. To that end, the developers have fed as many as 50 carefully-researched audio dramas into the app, complete with special effects as well as original soundtracks. It is almost as if the monuments come alive, narrating the intriguing, and sometimes ghastly, stories of their occupants. Hosted in Microsoft’s Azure cloud platform, the messages speak of the area’s history, right from the Roman period, through the Middle Ages and finally to the modern times. We are not talking of the usual information offered by audio guides, but rather mini audio dramas that will make visitors experience the best of this site. So many stories, even modern ones, can be found along this road. For the inconsolable lover, the Appian Way must have inspired a sense of eternity to which he could entrust his passionate letters. 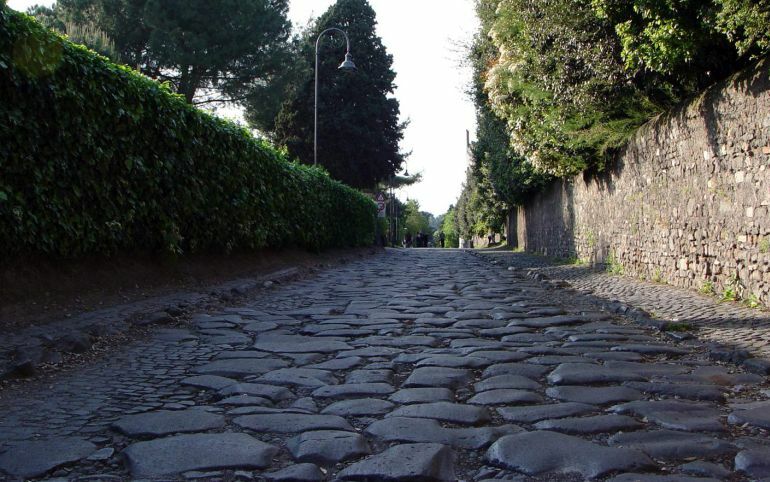 There is just one requirement to use the free app: you must visit the Appian Way at least once. It’s a totally new concept, and will be improved in the future with 3-D audio and other innovations.